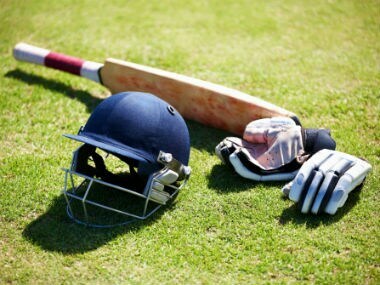 Punjab will have another world-class cricket stadium by 2020 with the state cricket Association (PCA) developing the facility in Mullanpur, near Mohali. 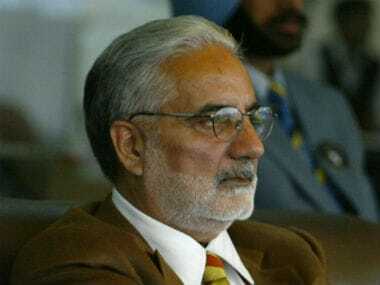 After hailing the Supreme Court's move to appoint a four-member Committee of Administrators (COA) to run the affairs of the BCCI, veteran administrator IS Bindra on Sunday shared his experiences so that Indian cricket's "new saviours" can learn from the past. 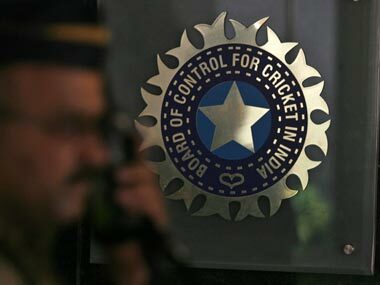 Veteran cricket administrator IS Bindra on Tuesday said that renowned banker Vikram Limaye should take the lead in representing the cricket board in the upcoming ICC meeting on 4 February. 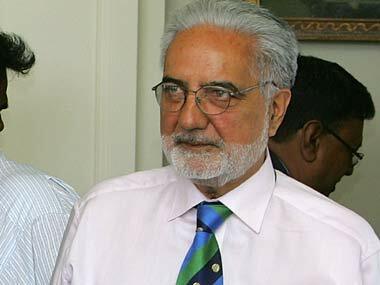 Veteran cricket administrator IS Bindra on Friday said the mess created by BCCI mandarins has disturbed his sleep and he is finding it difficult to come to terms with the fact that a Supreme Court-appointed panel of administrators could soon run the Board. 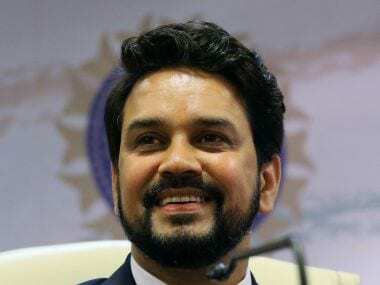 BCCI president Anurag Thakur has come to bat for politicians, after the OP Jaisha controversy and Lodha panel report questions their involvement in sports. 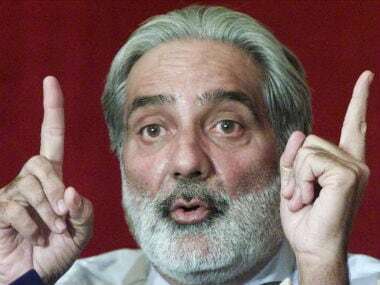 "Lalit’s return to Indian cricket will restore an effective opposition, an essential prerequisite for any functional democratic polity," Bindra added. 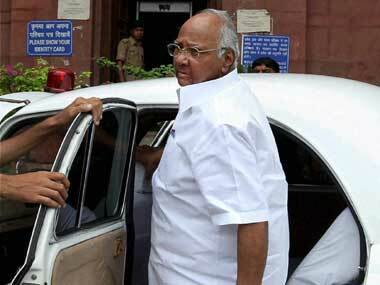 About Pawar, who has headed BCCI and also ICC in the past, Bindra said,"It is good that he wants to come back for giving something back to the game and still wants to make contribution to the sport". 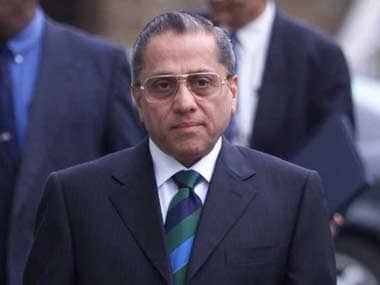 Bindra, who now regularly writes blogs stated his views to a question posed to him about whether the BCCI has gone a decade back by appointing Dalmiya as the head of the interim group after the Sharad Pawar faction ousted him alleging misappropriation of funds. Bindra had claimed yesterday that during India's 2010 tour to Sri Lanka, an official travelling with the team had taken a girl into the room of an Indian player who is also a prominent member of IPL team Chennai Super Kings for the last six seasons. According to Bindra, the members of the commissions who selected the panel had no legal standing to do so and therefore the panel is to be treated as invalid from the outset.